It is a national tragedy, the number of drink driving accidents that occur every year. 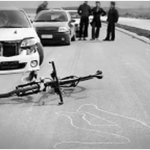 These types of accident frequently lead to civil suits if they don’t end in serious criminal charges. 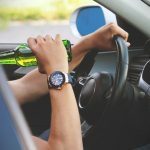 The potential penalties for drink driving include fines and other forms of restitution, and even jail time if the consequences are serious enough. In cases where drunk drivers are sued by their victims, they are often found responsible in a civil setting. If you or a loved one is injured by a drunk driver, it is possible to seek compensation in the civil courts. In the tragic cases where you lose a loved one to the selfish actions of a drunk driver, suing the perpetrator in a civil court can allow you to recover some damages. Drunk driving incidents occur with an alarming regularity, as these impaired car accident statistics show. There are some important differences between civil suits and criminal proceedings. 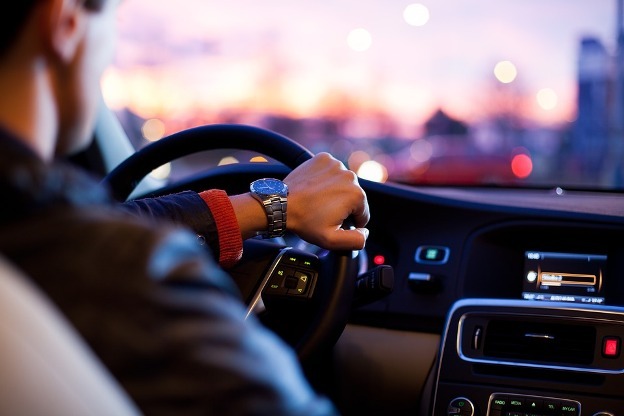 Both of these processes can take place simultaneously, meaning that a driver may be pursued for damages in the civil court by the victim or their family, while they also face criminal charges from the state. The purpose of civil proceedings is to obtain compensation for the victims. The purpose of criminal proceedings, meanwhile, it is to punish drunk drivers, and also to act as a deterrent to keep them from committing future offenses. When an individual pursues a civil suit against a drunk driver, these come in the form of injury lawsuits. These are either filed by the injured party, or by their relatives if they are now deceased. Those who are injured by a drunk driver can use civil proceedings to cover the cost of their medical treatment. In some jurisdictions, civil suits can also be used to pursue non-economic damages such as pain and suffering. Before you pursue any civil case against a drunk driver, ensure that you know whether your state is a no-fault state or not. 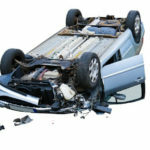 If you are resident in a no-fault state, there will be a threshold in place which bars lawsuits for auto accidents, unless the injuries meet a certain level of severity or the incurred damages exceed a certain amount. Drunk drivers in states that operate a no-fault policy are not automatically civilly liable for the incident. Drunk drivers are clearly responsible for any injuries that they cause, but in a no-fault state, you will not be able to pursue a claim against them if the incident isn’t deemed serious enough. States that don’t operate a no-fault policy are known as pure negligence states. In these states, you are generally free to sue any drunk driver for any injuries you sustain. 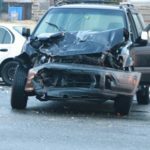 As long as you can prove fault, as is the case with other types of civil suit, then you are free to sue a drunk driver who has injured you in a pure negligence state. If you or a loved one is injured by a drunk driver, you can pursue legal action against them to reclaim your losses. If you have been the victim of a drunk driver, be sure to speak with a lawyer to see if you have a case.